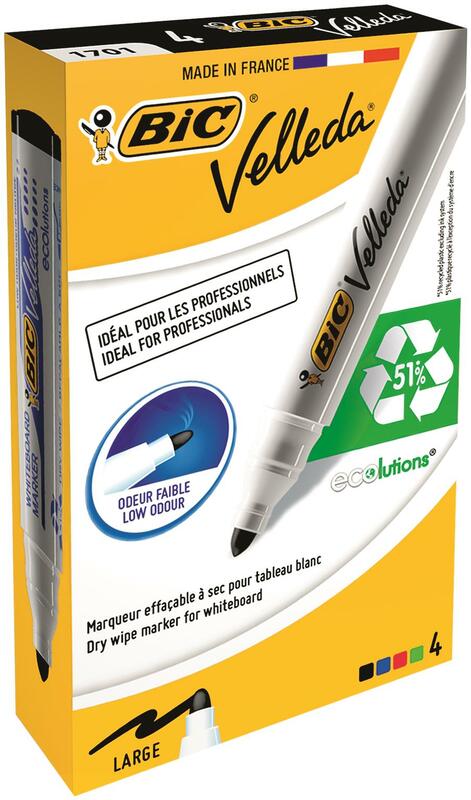 Staedtler develop clever production solutions that are not only environmentally friendlier, but above all are more efficient for the user as well. 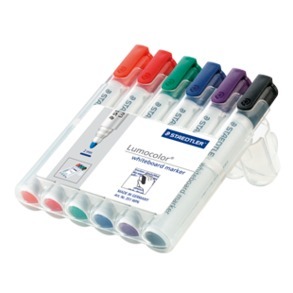 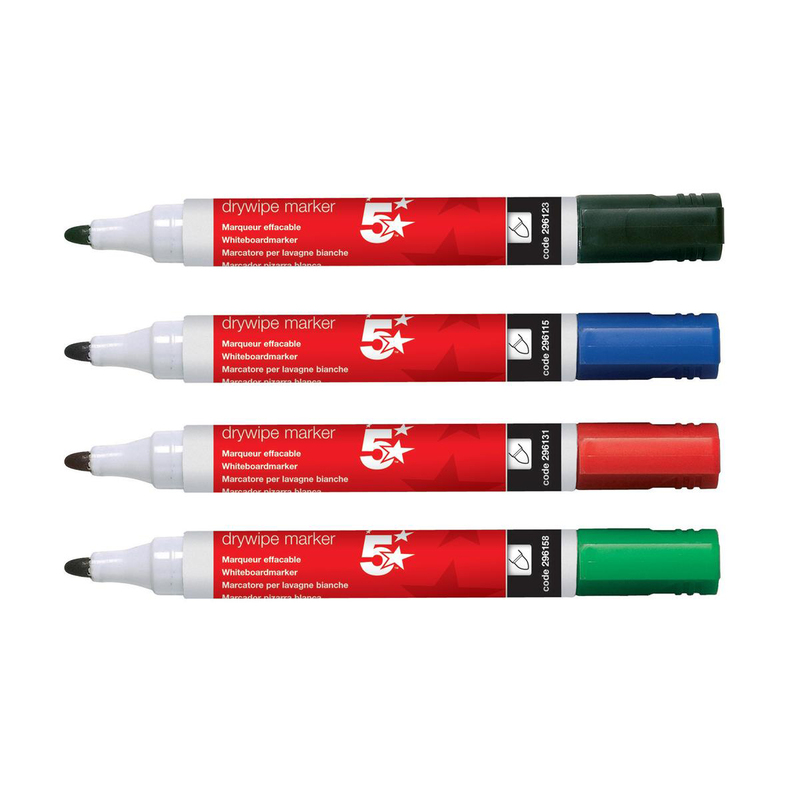 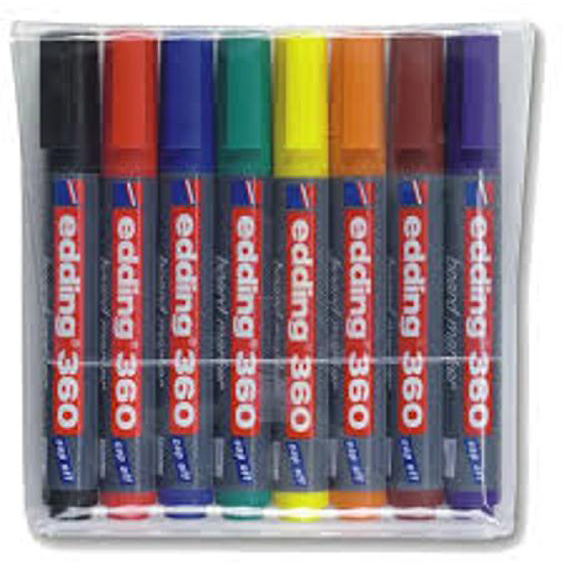 Staedtler Drywipe Markers are fast draying and have our DRY SAFE technology to prevent ink drying up when left uncapped. 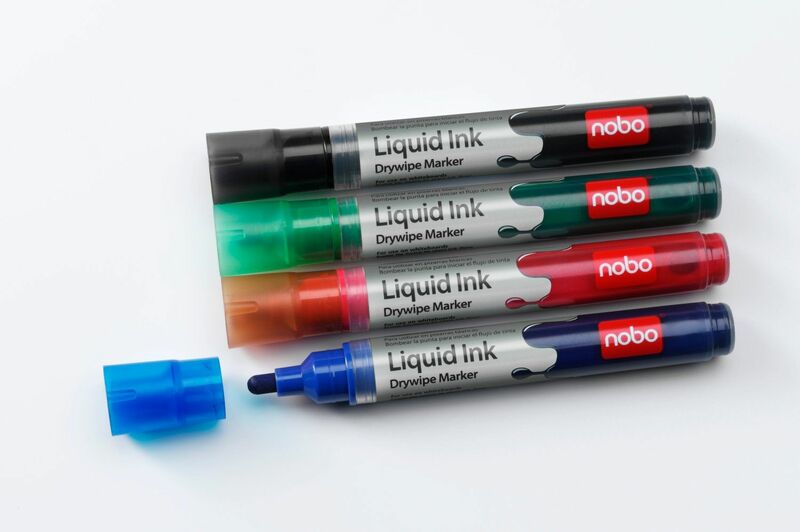 Even when subjected to extremely heavy writing pressure, the tip on this drywipe pen remains locked in place and cannot be pushed back into the barrel, great for longevity and durability. 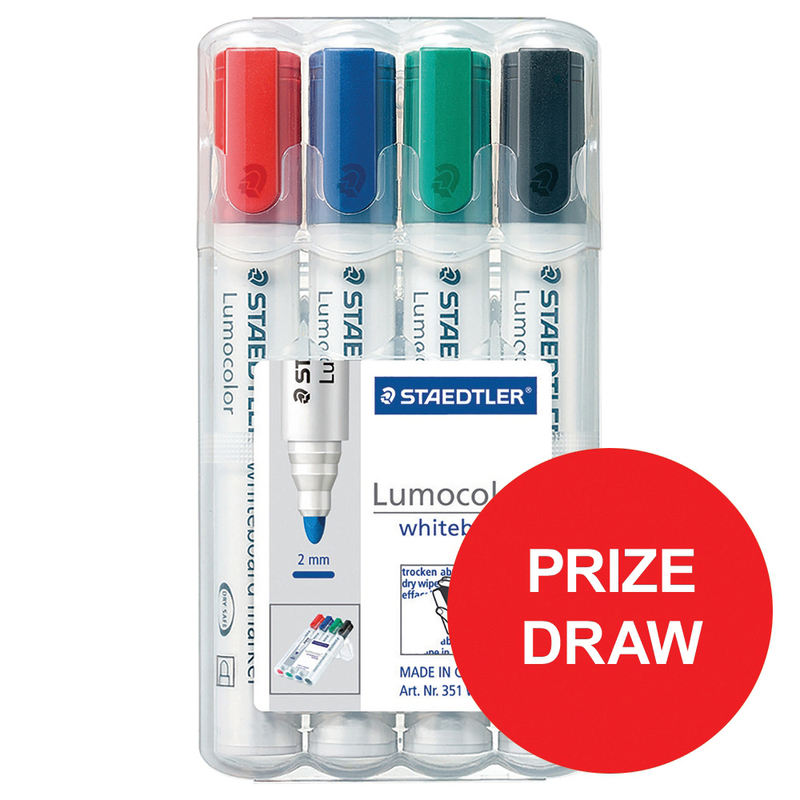 The award -winning original Staedtler box serves as a practical storage solution and clever holder for these drywipe pen, useful for keeping in one place within the office or classroom.